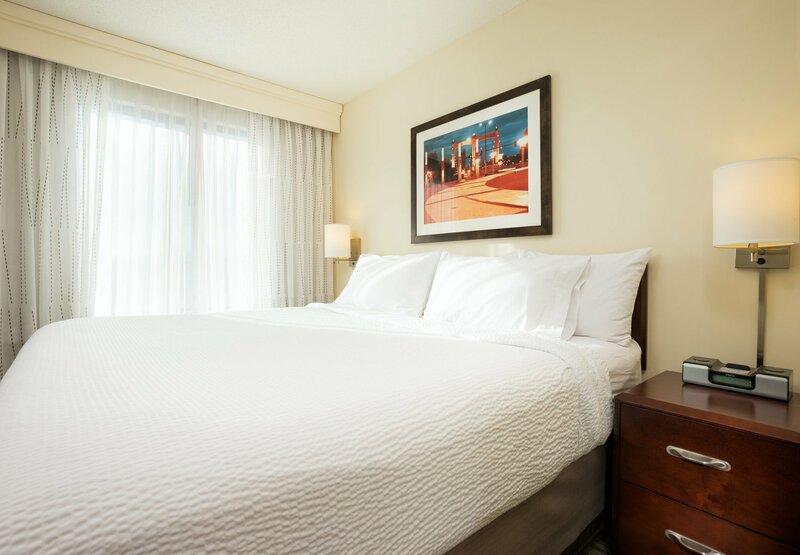 Skillfully use laundering equipment to safely and thoroughly clean linen, while keeping the work area clean and safe. 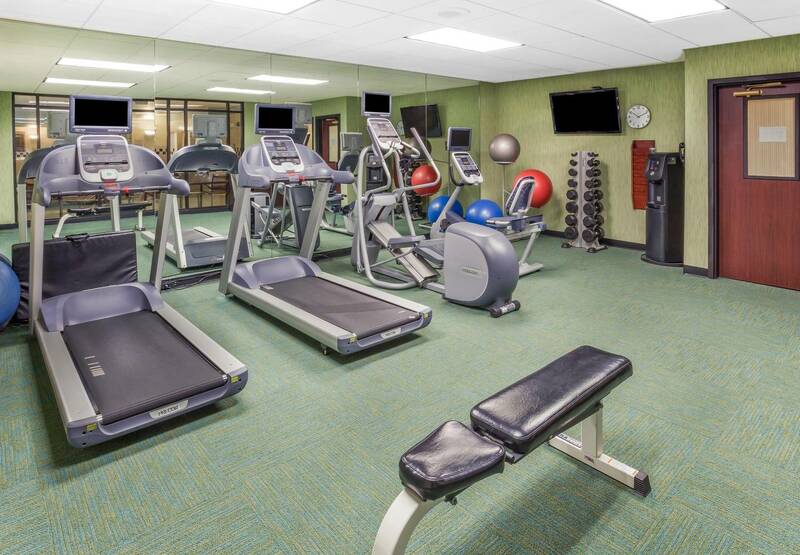 Must be available to work on Sundays. 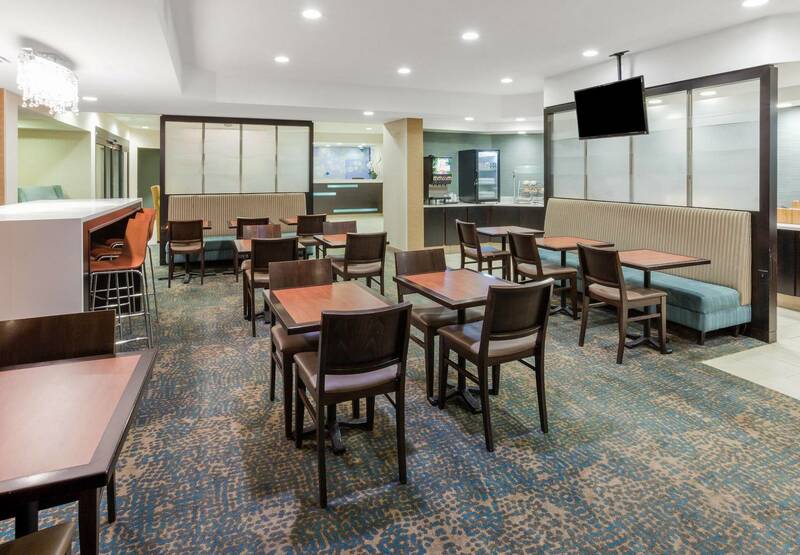 Hours/shifts are flexible (morning/afternoon/evening). 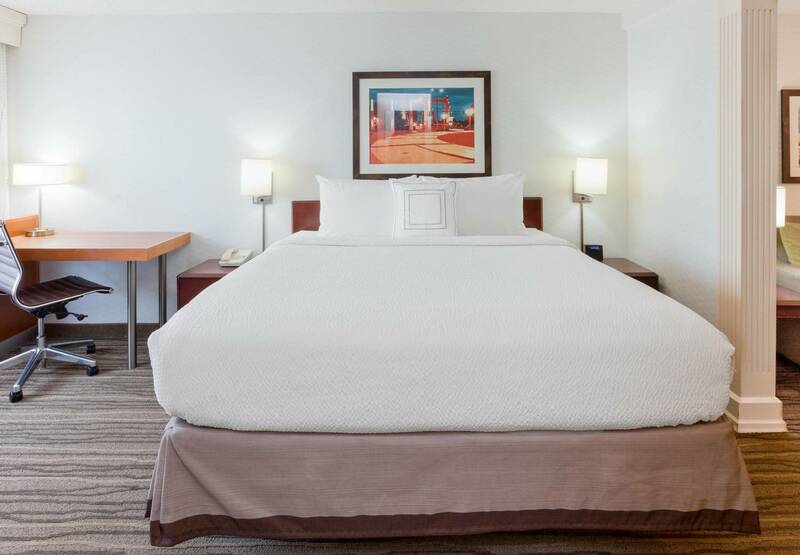 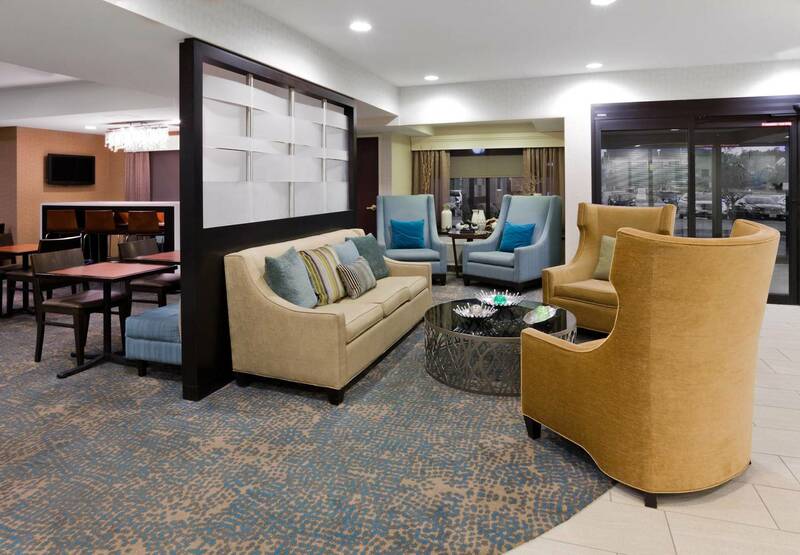 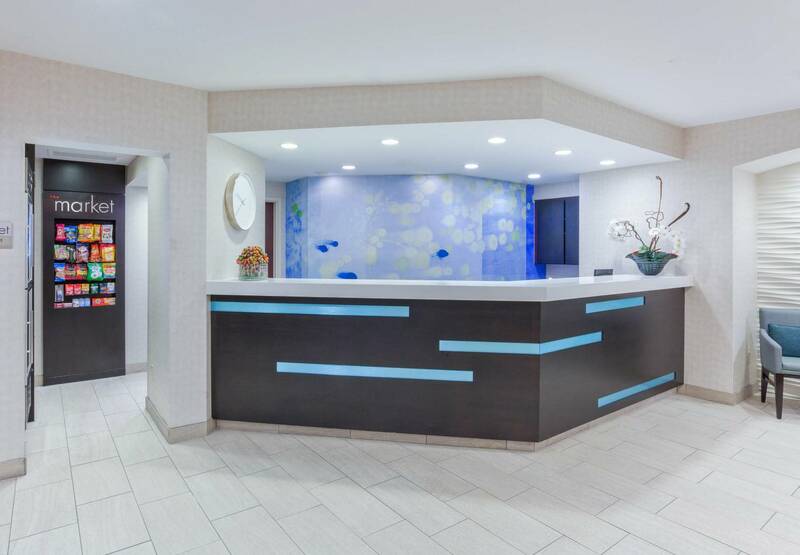 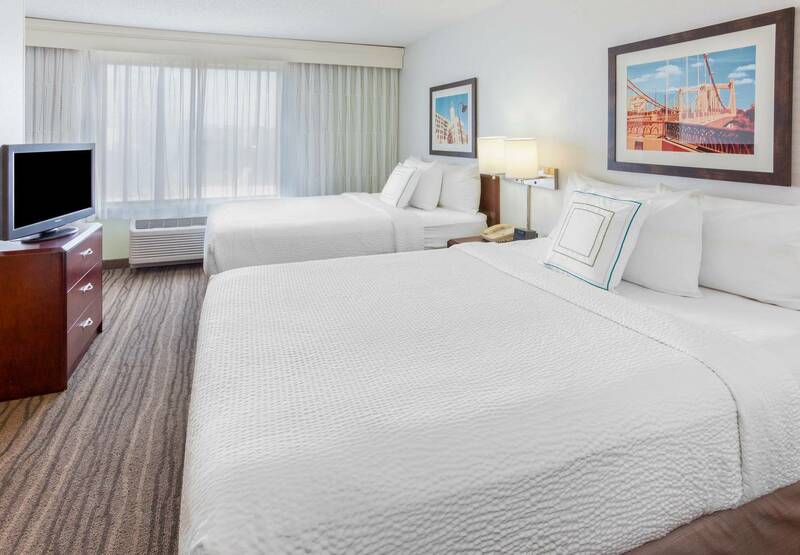 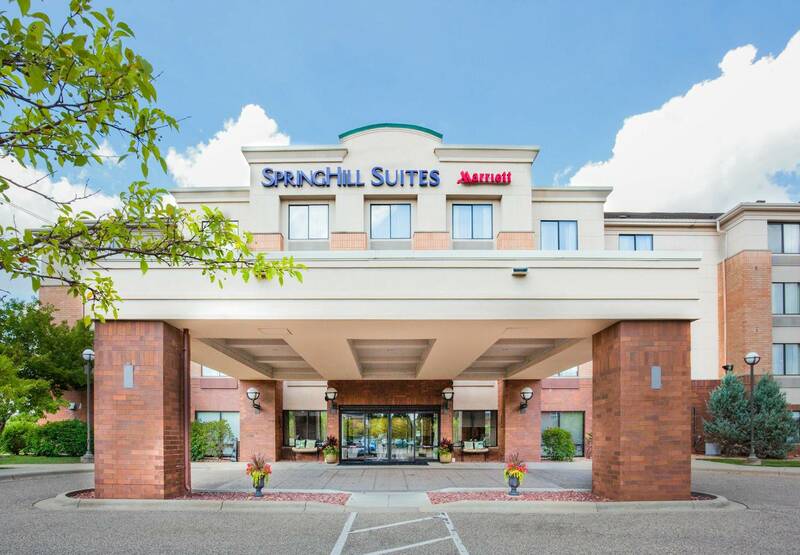 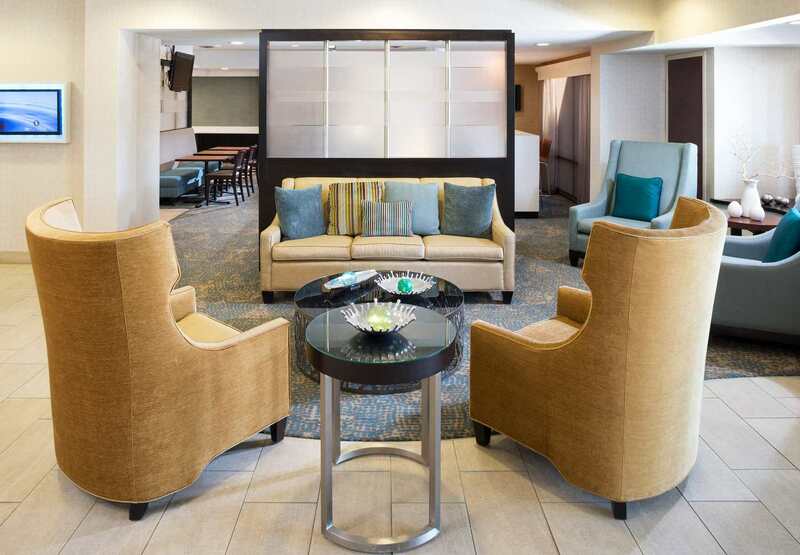 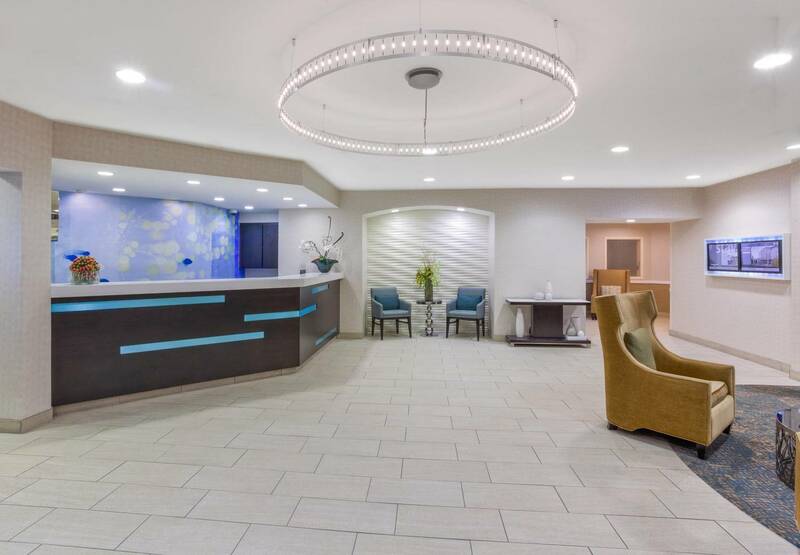 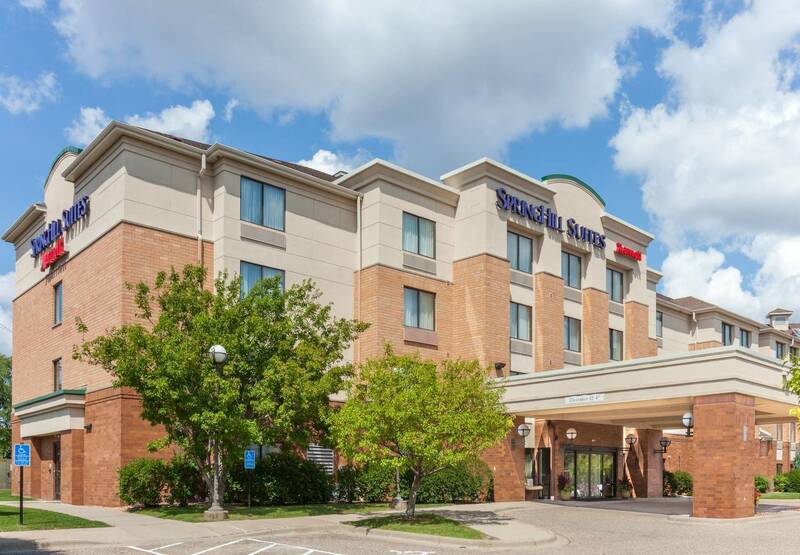 Welcome to the newly renovated SpringHill Suites Minneapolis West, located 0.5 miles from The Shops at West End, 4 miles from downtown Minneapolis,16 miles from the Minneapolis/St. 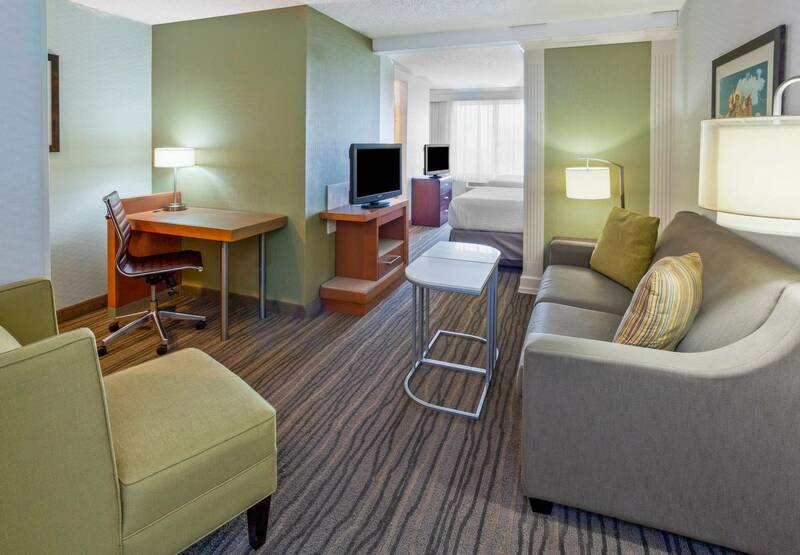 Paul International Airport and Mall of America and minutes from the Minneapolis Convention Center. 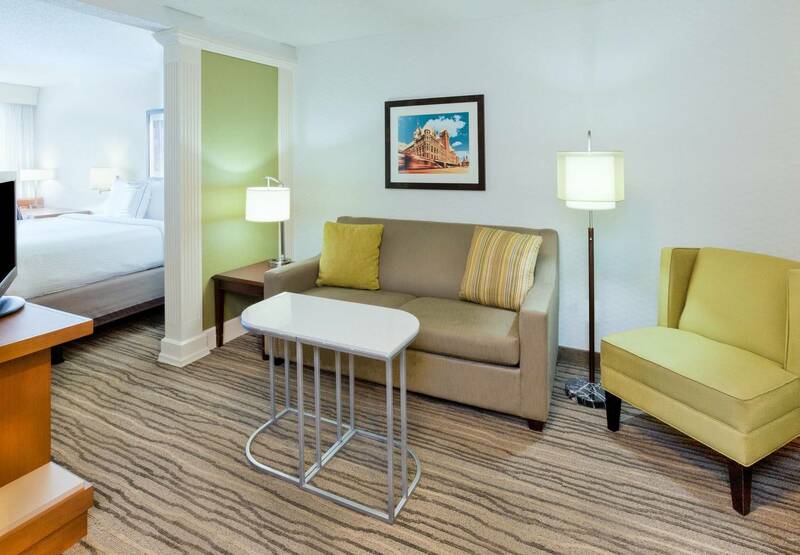 The hotel offers all suite accommodations with plush bedding, a living and sleeping area, wet-bar, mini refrigerator and microwave. 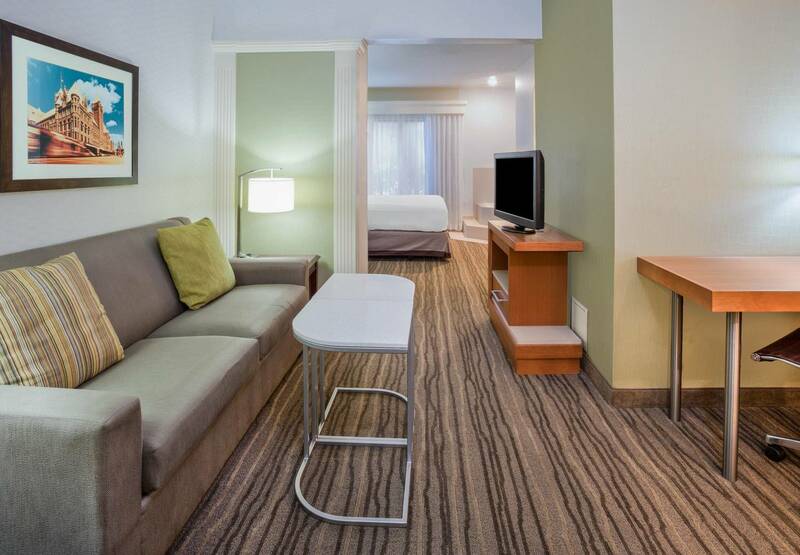 The living area includes a sleeper sofa, work desk, free high-speed wireless Internet and iPod docking station. 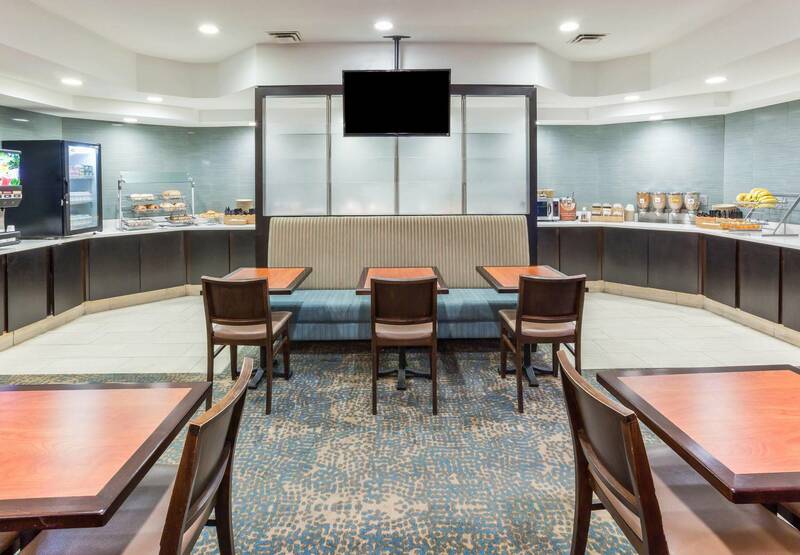 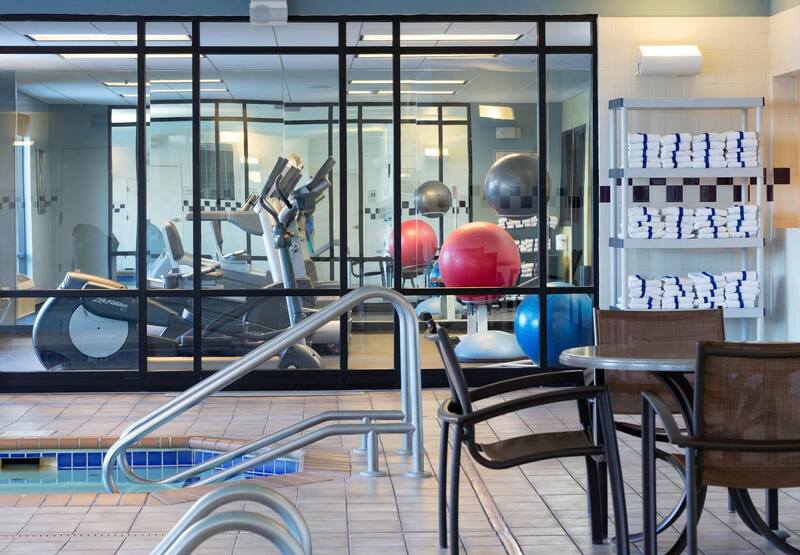 Guests enjoy our complimentary breakfast with many fresh choices for a customized start to your day, a 24-hour Market, business center with free internet and printer access, indoor pool and whirlpool and updated fitness center. 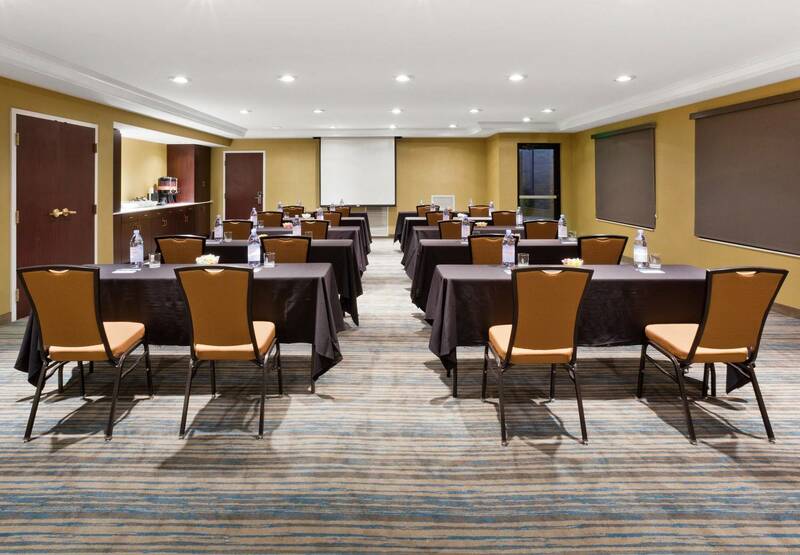 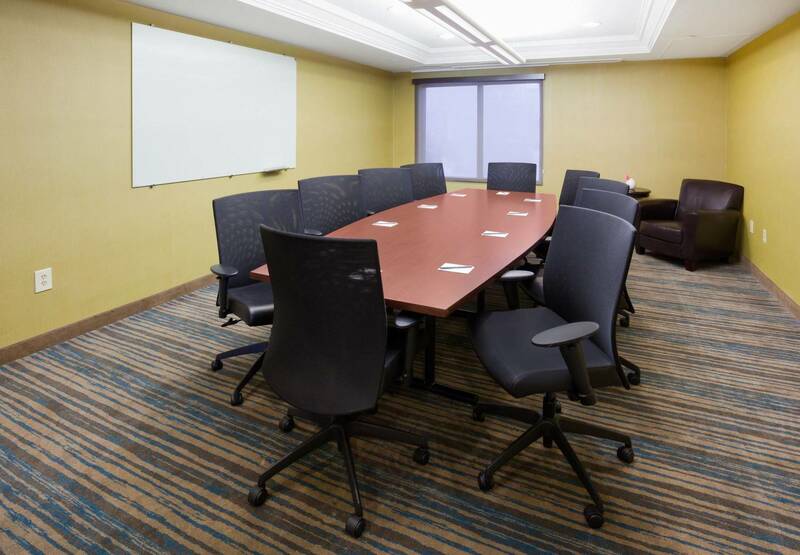 Featuring over 1,500 square feet of meeting space with audio visual and catering options.